Sue Klebold, mother of Columbine shooter Dylan Klebold, chronicles her journey as a mother trying to come to terms with the incomprehensible. 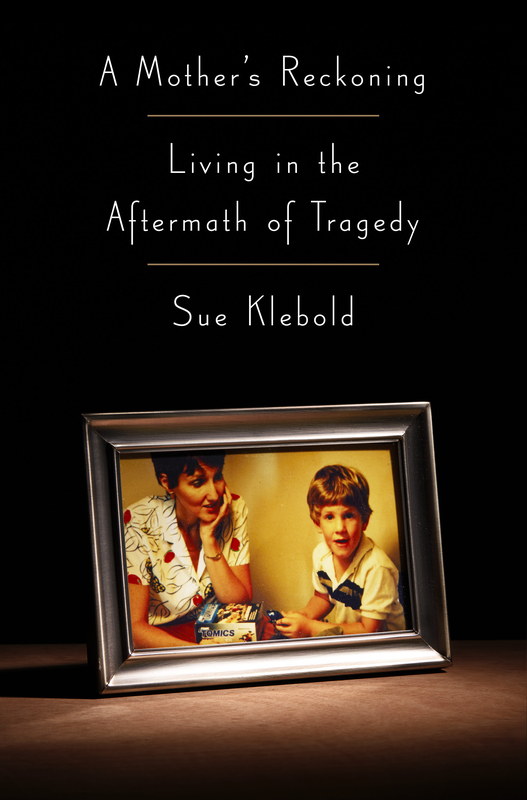 One of the most crucial questions A Mother’s Reckoning poses is whether the lessons we can take from such crimes are most visible to those who have known—and loved—their perpetrators ... Sue Klebold, in the course of both the period of her life that A Mother’s Reckoning details and the book itself, remains utterly determined to resist easy answers. At heart, the book is not a portrait of Dylan, but a portrait of Sue Klebold’s grief, because her grief has taught her that Dylan will always be, in some ways, unknowable. 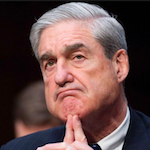 [A Mother's Reckoning] reads as if she had written it under oath, while trying to answer, honestly and completely, an urgent question: What could a parent have done to prevent this tragedy? ... This is writing as action, bursting from a life so choked by circumstance that she could express that sentiment only from within the safety of a 300-page book. Reading this book as a critic is hard; reading it as a parent is devastating. I imagine snippets of my own young children in Dylan Klebold, shades of my parenting in Sue and Tom. I suspect that many families will find their own parallels. This book’s insights are painful and necessary, and its contradictions inevitable. What did you think of A Mother's Reckoning: Living in the Aftermath of Tragedy?